in the country to receive the 737 MAX. Customers throughout China will take delivery of nearly 100 737 MAXs by the end of next year. Commercial Airplanes. "This delivery marks another significant milestone in our enduring partnership. 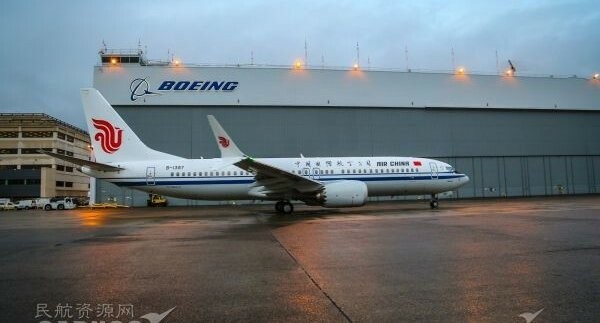 We are confident that the 737 MAX 8 will play a key role in Air China's continued growth." Dreamliners and more than 140 Next-Generation 737s. Interior, large flight deck displays, and other improvements to deliver the highest efficiency, reliability and passenger comfort in the single-aisle market.